The way to increase value is to allow the customers to receive more value than what they have paid for. 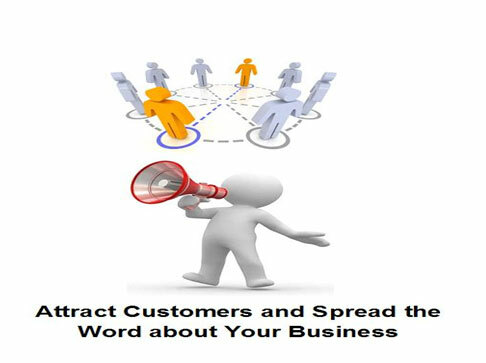 The customers will be attracted to the business as a result of the value the business is offering . You have therefore to deliver unique quality of goods and services at high speed and right price and place. It is the customers purchasing power which gives value to the business. Tips on increasing the value of your business. The customers of organisation are the owners who provides a life line of the business in terms of the cash flow they generate for the business through purchase of its goods and services. The value of the business is enhanced through activities which attract customers to it.